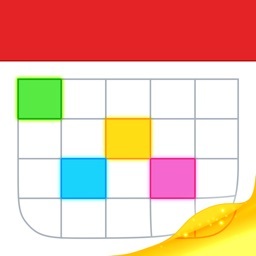 Week Calendar by WeekCal B.V.
See what’s on your schedule for the week with Week Calendar. 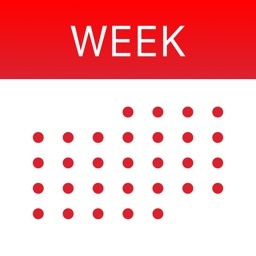 It’s great for anyone who wants a detailed view of their week. 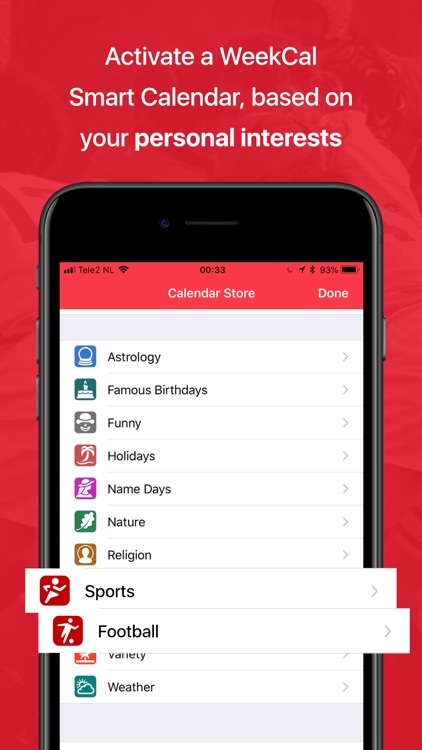 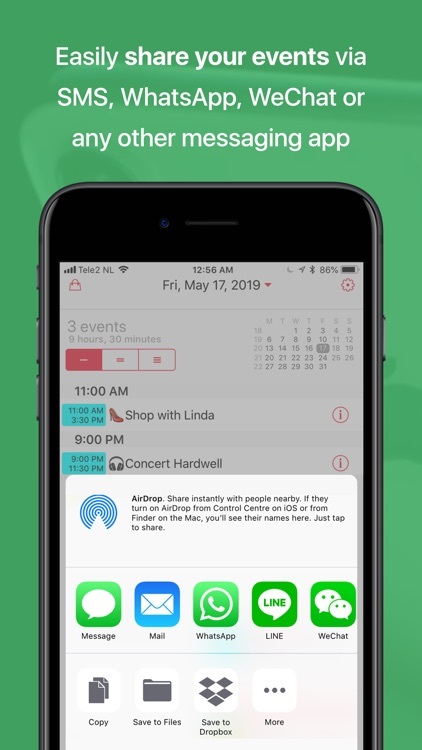 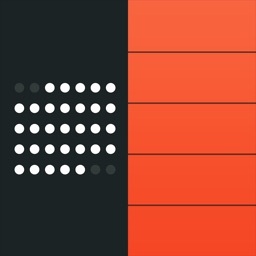 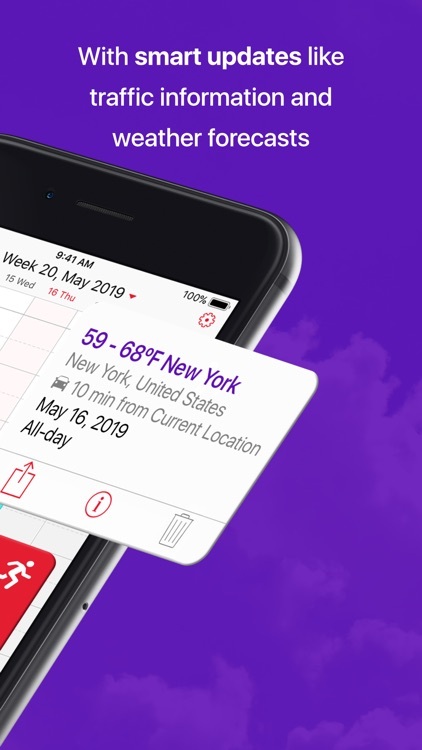 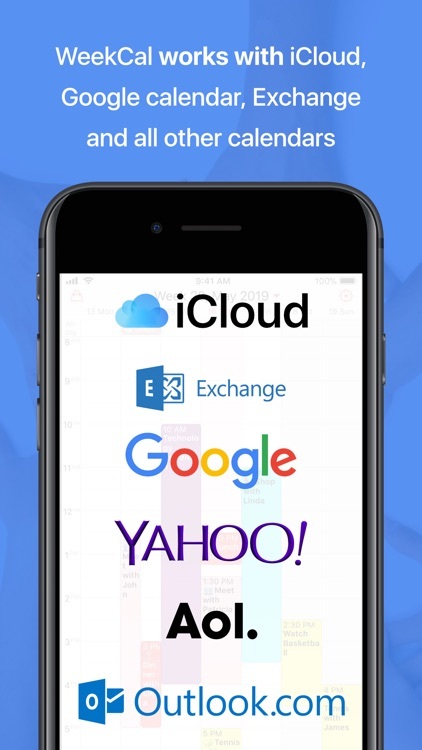 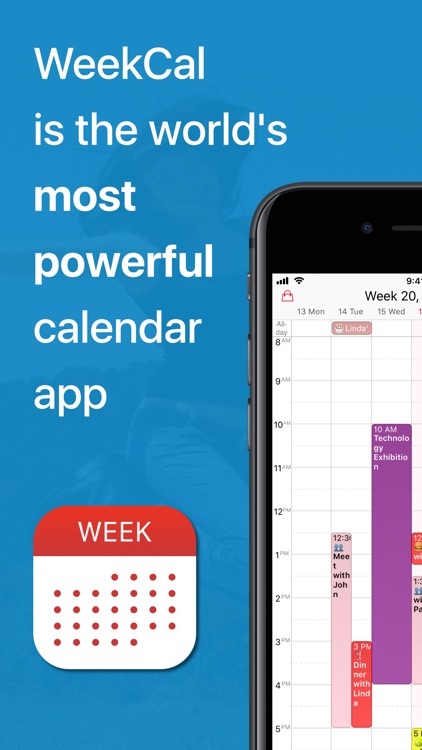 If the native calendar app is cutting it for you, there’s no need to check out Week Calendar. 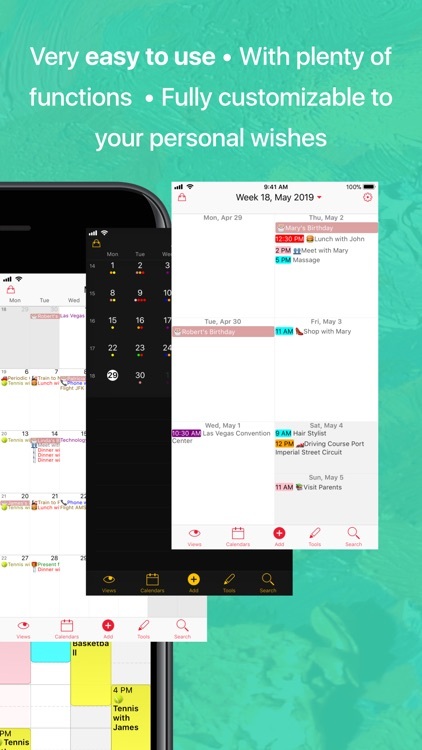 If you prefer a weekly view of your calendar, this is the best way to do it. 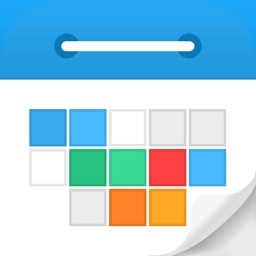 Week Calendar’s drag and drop interface makes it easy to manage all of your events. 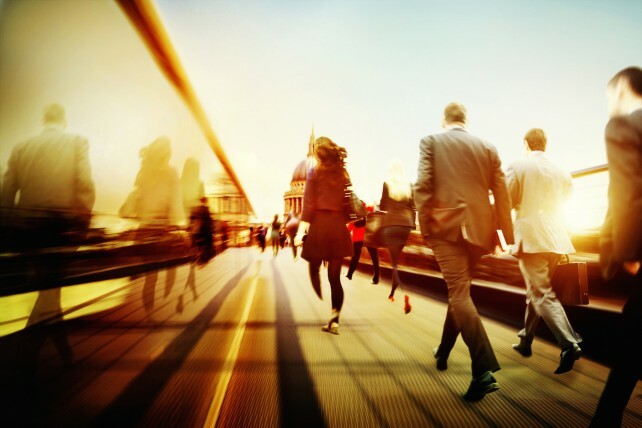 Do you have questions, complaints, or comments? Please share them with us at [email protected] You can also find the most frequently asked questions and tips on using WeekCal on our website. 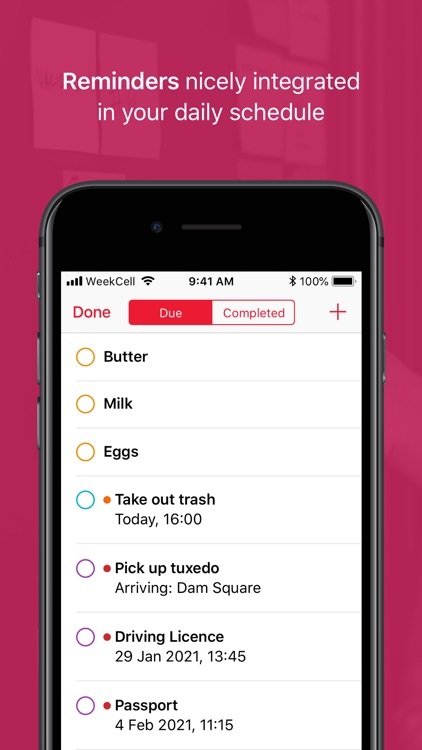 Get organized with these five apps to keep you in the zone. 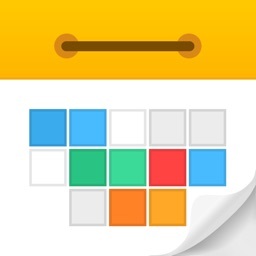 Today’s AGF list includes an alarm clock, a puzzle game, and a fitness app.